Many drinks represent both memory and enhancement of local cultures. 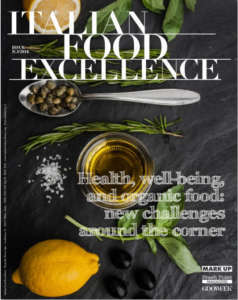 This happens, for example, for ‘Amaro Silano’, the liqueur prepared with herbs and aromatic roots characterized by a heady scent, picked in the unpolluted tablelands of Sila and subjected to a process of slow maceration. They distinguish themselves for many healing properties, and the recipe of this liqueur tells about an authentic flavour, able to evoke genuine places and cultures. Domenico Maradei, general manager of the Company Bosco Liquori, established in Cosenza in 1864 by Raffaello Bosco, explains: «Thanks to historical recipes, our products have the privilege of telling about tradition, knowledge, and authentic places». Raffaello Bosco takes the credit of developing the first and original recipe, which brought about the birth of the bitter Amaro Silano. 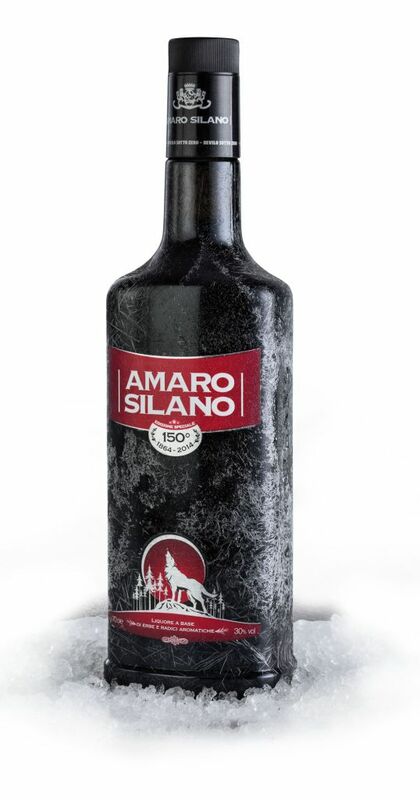 Today, 150 years after its creation, this tradition is preserved and renewed thanks to a new modern and elegant look, in which to the traditional wooded landscape of Sila, which always accompanies the image of the Amaro Silano, the new symbolic protagonist joins: the wolf of Sila. «The wolf, proud in its howl at the moon, calls all connoisseurs to savour the strength and balance of our Amaro, prepared with noble digestive herbs. Colours get lost, everything becomes silver and elegant to evoke the cold, mysterious, and unpredictable night of Sila. Wolf is the new protagonist, wood is our tradition. Therefore, past and future melt, in a charming and modern label which involves younger consumers, too». 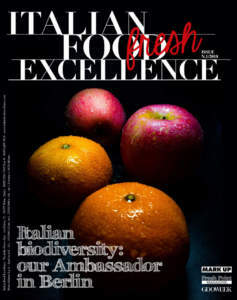 The company, today led by the new members Regina - Marcelletti, commit itself in order to consolidate and spread its brand in Italy and abroad, where it exports to Canada, Australia, China, Belgium. Liquore Millefiori is a rarity with ancient historical origins. Its flavour is floral and spicy. It is obtained by a long and laborious process, to realize a product enhanced by the effect of crystallized sugar on the twig of Erice. Some other products realized by Bosco Liquori are fresh and delicate, suitable to accompany ice cream or as a dessert and should be served cold: Melò Crema, creamy liqueur characterized by sweet flavour with taste of melon; Fragò Crema, strawberry flavoured; WS Cream, characterized by sweet flavour with taste of whiskey and cream. 888 Dry Gin is characterized by a strong taste. It is a strongly digestive ‘potion’, born in Holland and which soon became a popular distillate. Its base with cereals and aromas is enriched by juniper berries, famous for their healing properties as well as sweet and aromatic taste. It is the basic ingredient for many cocktails and long drinks. It can be also drunk smooth with ice cubes and a slice of lemon. Grappa Moscato is characterized by a velvety taste. It is a typically Italian grape distillate, representative of the tradition of Muscat. 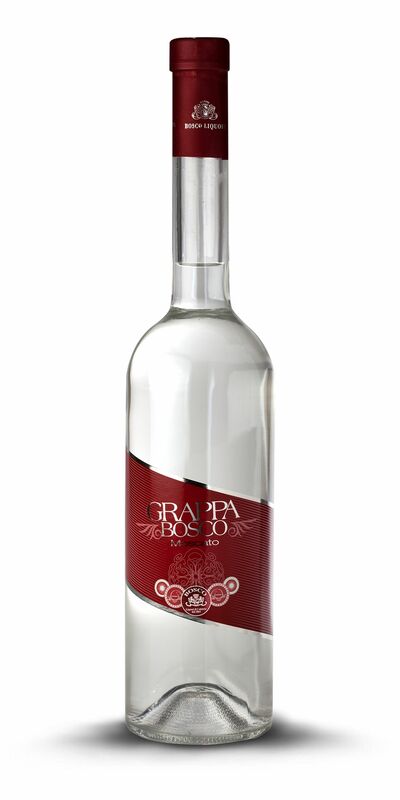 In order to enhance its scents, it is recommended to let grappa rest for a few minutes in the glass. A fine and soft taste characterizes Grappa Chardonnay, ambassador of elegance, thanks to its harmonious and durable taste. Cocktails whose recipes are a mix of liqueurs, spices, fruits and herbs, are real ‘projects of pleasure’. 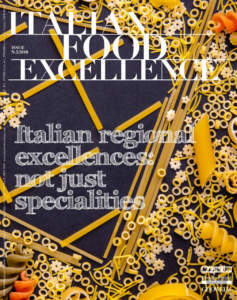 They are designed in cooperation with the workshop of taste 'Officina Mixology'.